This is a good concise read, and covers a topic I discussed in detail on the recent 'This Week in Cleantech' podcast with Dr Marek Kubik of Fluence Energy. You can hear more here. More and more fossil fuel assets are becoming costly liabilities. At Hyperion we work with renewable energy and energy storage developers across Europe and the US, capitalising on, and navigating the challenges of, co-located and stand alone projects. This much is old news. 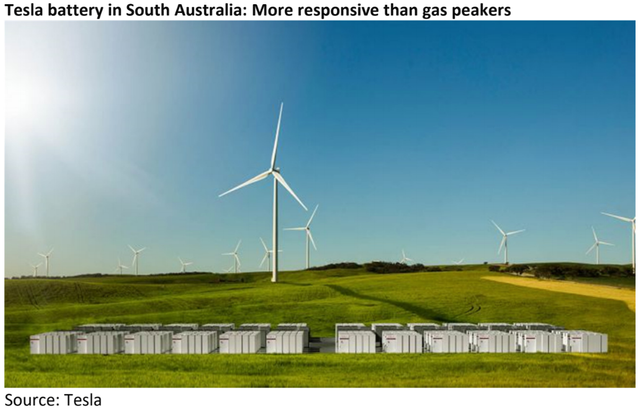 What is new is that recent advances in energy storage technology, especially batteries, coupled with dramatic cost declines is making storage increasingly attractive relative to gas-fired peaking plants, which are not particularly efficient, are highly polluting, and are expensive to maintain. Moreover, since peakers are infrequently used and only for a limited number of hours, they tend to be poor investments, sitting idle most of the time. A case in point was a decision by San Francisco–based Pacific Gas & Electric Company (PG&E), backed by the regulator the California Public Utilities Commission (CPUC) in Nov 2018, to replace 3 gas peakers with large battery storage units that would be among the world’s largest when completed.